For those of you who don’t watch Game of Thrones, it’s definitely worth a watch. Eric and I started watching about a week ago and we are blowing through episodes – it’s hard to look away, even though it’s a bit gory for my taste! Those of you who do watch understand the headline, which they repeat at least five times an episode – “Winter is coming.” A bit dramatic, but it’s a reminder to do some shopping for the upcoming season! When the weather starts to cool (hopefully we have a nice long autumn before winter), boots get into my rotation in full force! 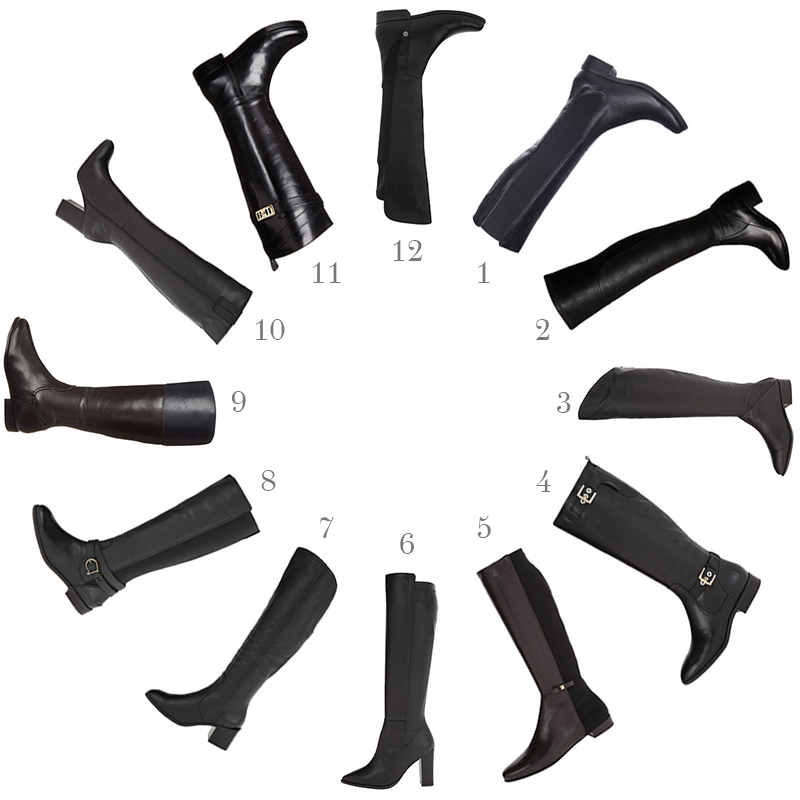 I definitely need to splurge on a couple of good pairs this year – while tan and brown are great, a black pair of riding boots is at the top of my list. I wear my J.Crew Pixies a lot when it gets cold, and black boots are the perfect pair for them. I don’t have a favorite boot brand because in the past I’ve gone for faux leather (which are great for when it’s snowy and salty! ), but I’m ready to try the real thing for a great deal! What are your favorite brands for boots?